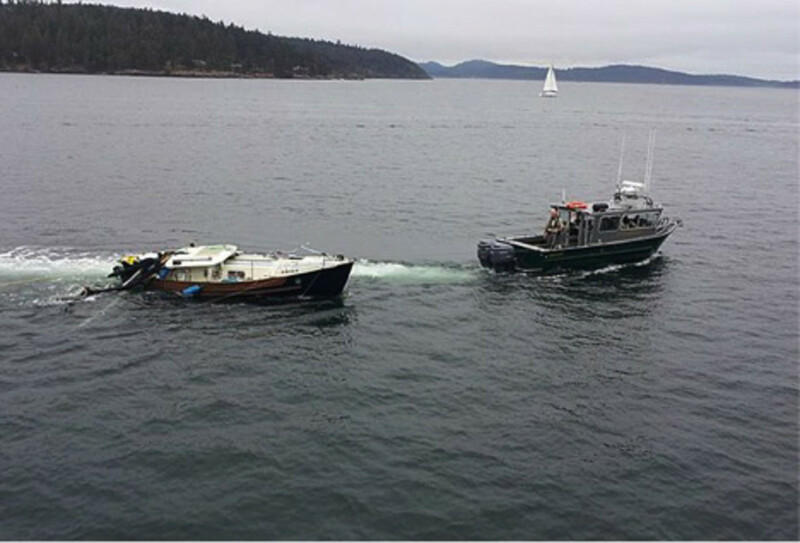 A 382-foot Washington state ferry, running at 18 knots overtook, struck and sank a 25-foot Fisher sailboat in September (as shown here). The small boat, running under power near Lopez Island at less than 6 knots with its owner and his dog aboard, clearly had the right of way. State liability has been confirmed by an investigative board which has assigned the blame to the captain and second mate on the ferry Hyak. 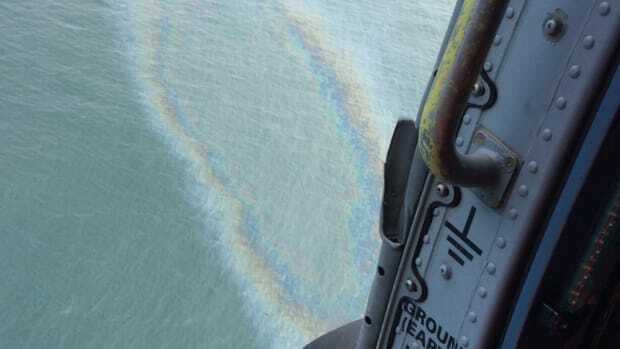 “The root cause of this incident was human error due to lack of situational awareness,” the investigators’ findings reported. 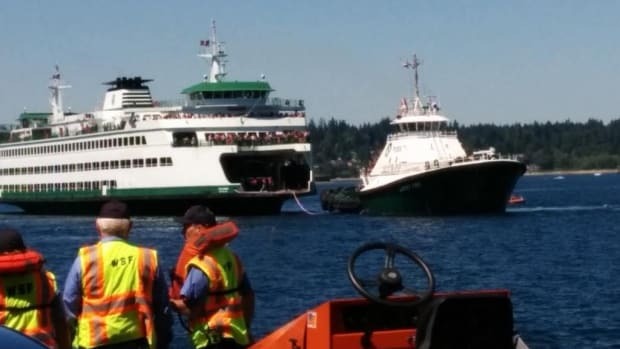 The ferry captain, Margaret Patricia Whaley, could see a tug and tow and two sailboats as Hyak pulled out of the terminal on the north end of Lopez Island westbound for the Orcas Island terminal. 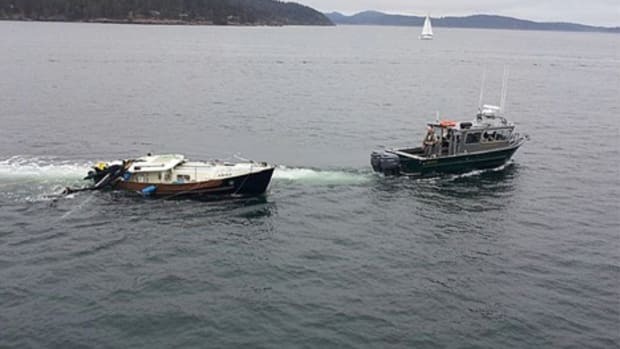 She and the tug agreed to pass port-to-port and her intent was to pass between the sailboats as they moved into Harney Channel, according to her accident report. 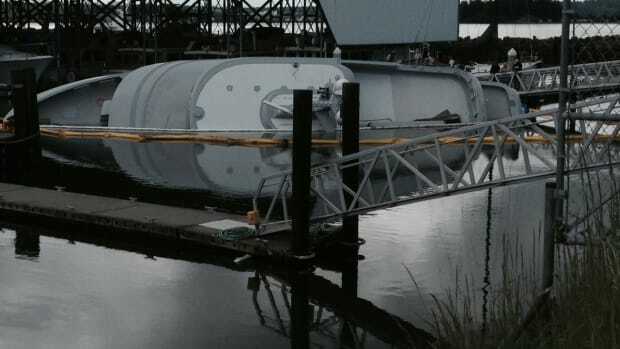 The crew of the Washington State ferry Hyack was found to be at fault in a collision that sunk a sailboat in September. 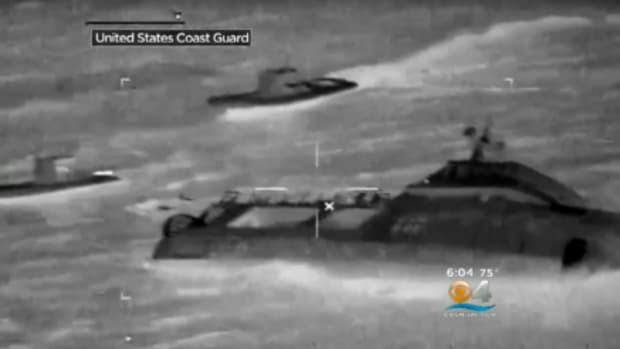 Investigators suggested installing data recorders in all ferries. 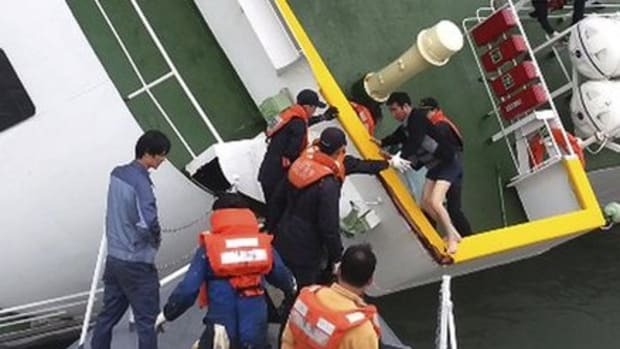 “We had clear passage through both the two small vessels, leaving one to port and the other to starboard on opposite sides of the channel,” she said in her accident report. Kristen Harvey, a new second mate in training, was in control of Hyak’s helm. 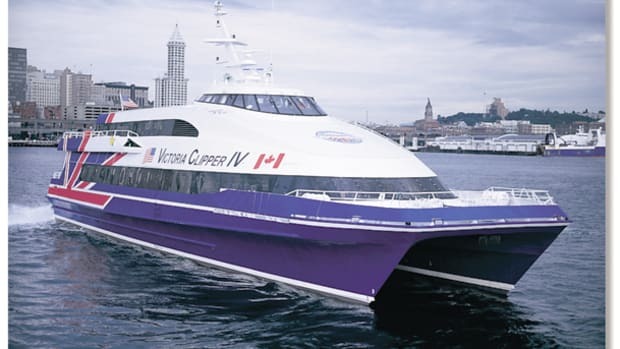 Hyak is one of the state’s super ferries, capable of carrying 2,000 passengers and 144 vehicles. Whaley said she ran across the bridge, knocked Harvey out of the way and ordered full astern. She turned the rudders hard over in an attempt to veer the ferry away from the sailboat. In her report, Harvey said: “I noticed that we were in a position to overtake a sailboat, under power, on our starboard side. I asked the captain how she wanted me to handle the situation; Captain told me to come left while watching the [sail]boat move from starboard to port. I brought the rudder right. The captain repeated the command and I shifted my rudder from starboard to port. Hyak’s starboard bow hit the port quarter of Tasya. The crew of another pleasure boat rescued Tasya’s owner, Jack Gray, and his dog. 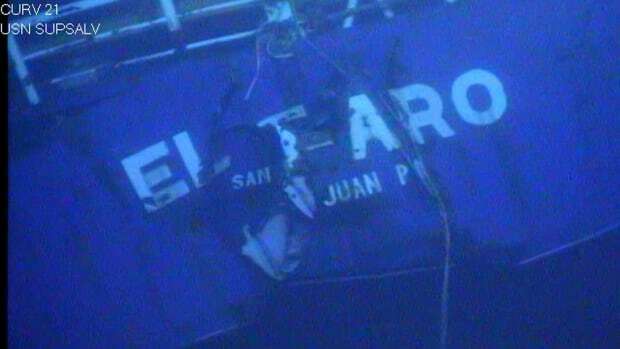 Shortly after, the sailboat sank in about 250 feet of water. Gray, a resident of Chimacum, near Port Townsend, is a veteran sailor who was on his way to a rendezvous of Fisher owners. He was soaked and bruised but suffered no serious injuries. Whaley and Harvey are on paid administrative leave while the ferry system determines disciplinary action. 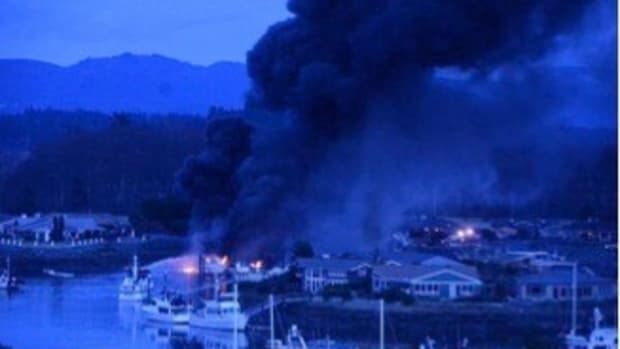 The investigative report also issued recommendations for improved training, refresher training for officers in charge of a navigational watch and for the installation of data recorders on all state ferries.